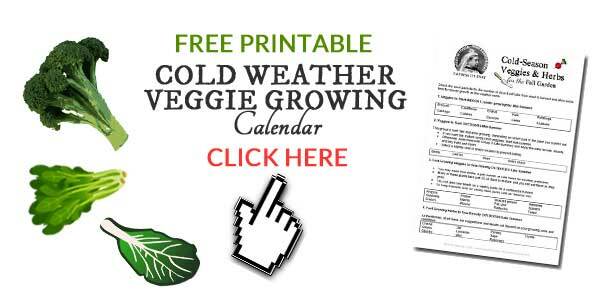 This handy list shares the various vegetables and herbs you can grow in fall in a cold climate like I have here in Ontario, Canada, as well as the best times to start the seeds so your harvest beats the frost. 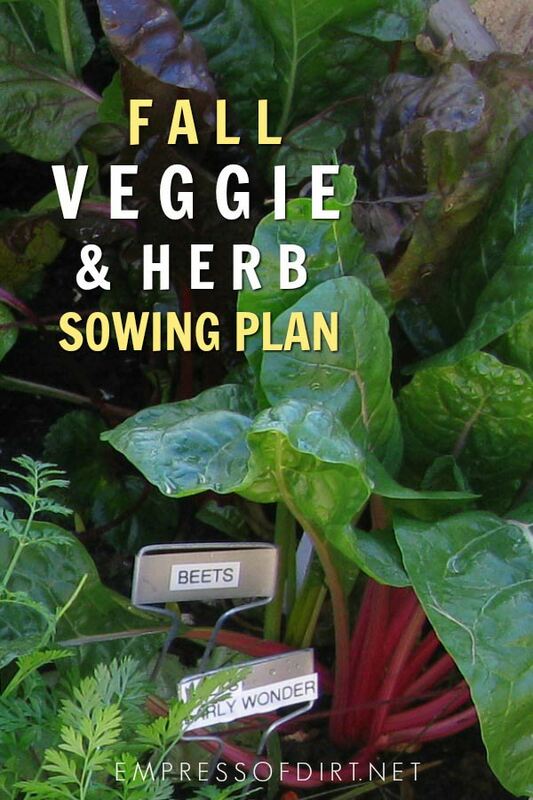 For more, see the Fall Garden Guide with tips on sowing, growing, and creative autumn projects. If you’ve been reading this site for a while, you know I’m on a mission to dispel the myth that the gardening season—specifically food growing—ends as summer fades out. 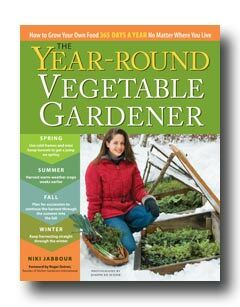 Several years ago I read Niki Jabbour’s book, The Year-Round Vegetable Gardener, and it totally changed my gardening life. I had no idea you can grow vegetables right through the fall and into the winter. This post provides all the details. 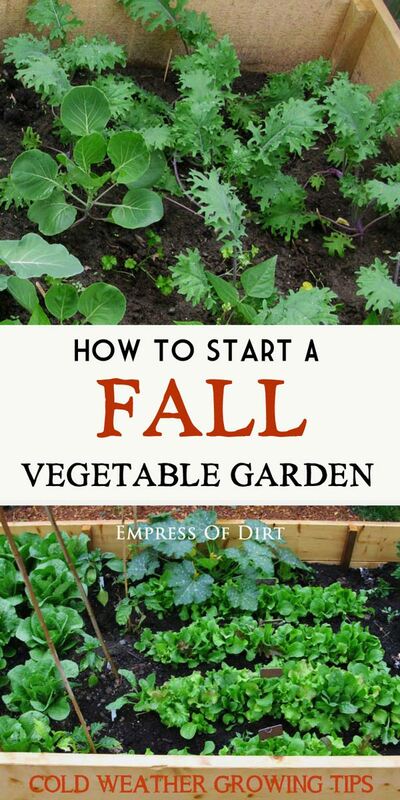 This book showed me how to grow veggies in the fall and winter outdoors in Canada. 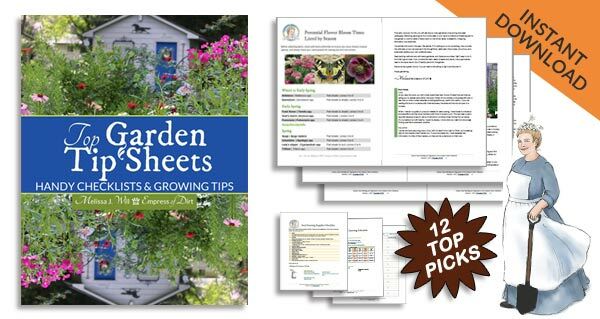 This one-page list shares vegetables and herbs (below) you can grow during the colder months, as well as a schedule for getting the seeds started. I keep a copy in my garden notebook for reference. Keep in mind that different varieties of the same vegetable can grow at very different paces, so be sure to check your seed packets to allow enough time from seed to harvest. When you click on the button, this printable will be added to your cart. Don’t worry, there’s no cost, and you can download it instantly. 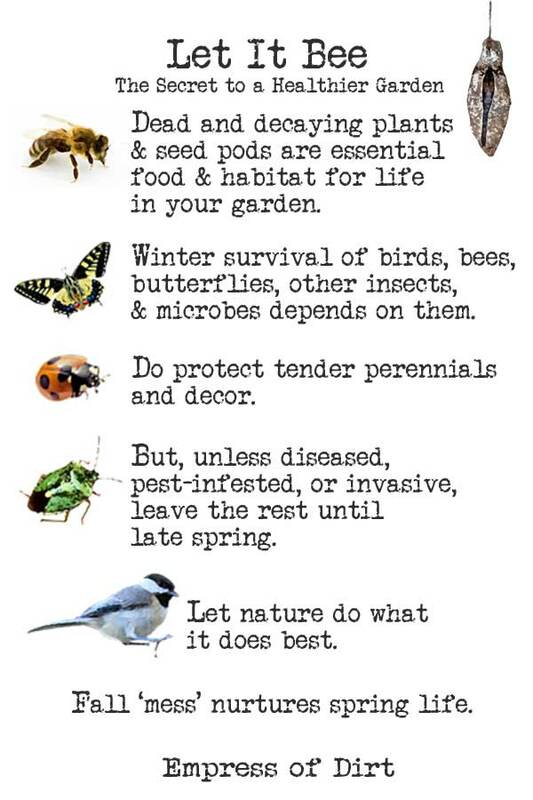 Let’s keep the gardening going all year-round! PS: See 20 Quick-Growing veggies for spring and fall cool weather growing here. Thank you this Cold-Season guide is just what i needed, have a great day.